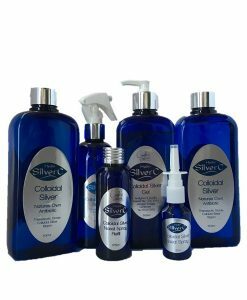 Anti-inflammatory & Anti-rheumatic properties derived from a blend of natural oils of Hemp Seed Oil, Avocado Oil & Colloidal Silver. A Blend of Essential oils to work wonders in this natural arthritis remedy to help with the relief of Joint, Muscle Pain, Swelling & Joint inflammation. A cream that has been specially formulated to help with the pain and discomfort of Arthritis. 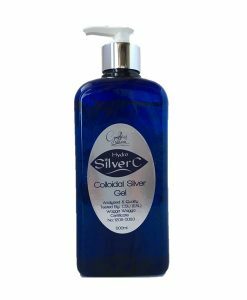 With Anti-inflammatory & Anti-rheumatic properties derived from a blend of natural oils of Argan Oil & Hemp Seed Oil, Colloidal Silver and Essential oils to work wonders in this natural arthritis remedy to help with the relief of Joint, Muscle Pain, Swelling & Joint inflammation.